Zelda A. 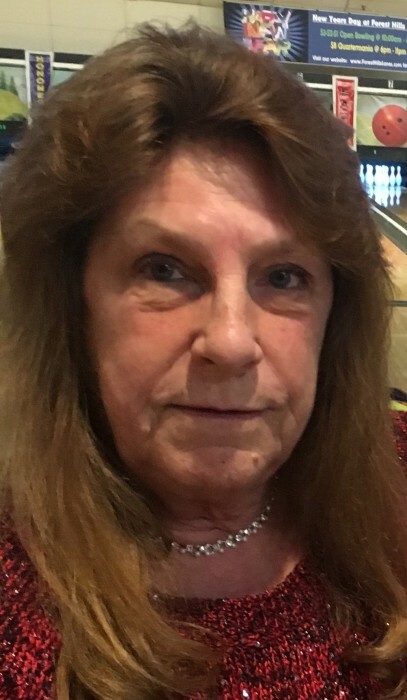 Peak, 67, of Rockford passed away Wednesday, January 23, 2019. Born July 18, 1951 in Freeport to Donald and Delores (Small) Beyer. Survivors include children, Mischell (Raymond) Buttke, Kristine Leifker, Erin (Manuel) Medina, Brandi Peak, Randy Peak; 18 grandchildren; 6 great grandchildren; boyfriend, Anthony Walters; and sisters, Emma Johnson, and Linda Valkenburg. Predeceased by parents; and brother, LeRoy Beyer. Funeral service will be held at 11:00 a.m. Wednesday, January 30, 2019 in Honquest Family Funeral Home with Crematory – Mulford Chapel, 4311 N. Mulford Road, Loves Park with a visitation from 10:00 a.m. until time of service. Burial in Sunset Memorial Gardens. Memorials may be given to the family.